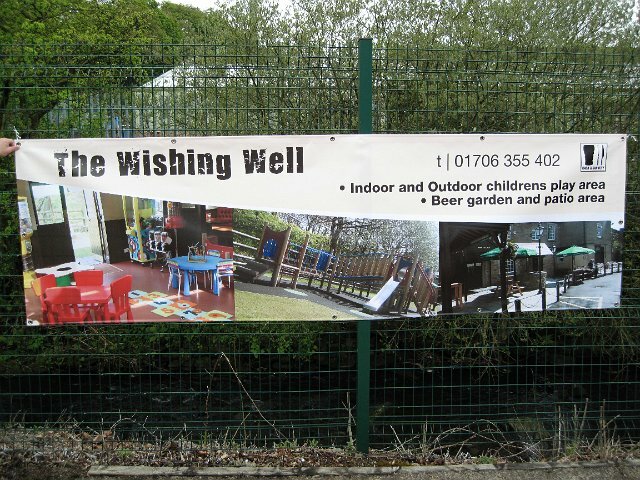 At Media Mill we can provide you with a high quality vinyl banner and a friendly and professional service at an affordable price. 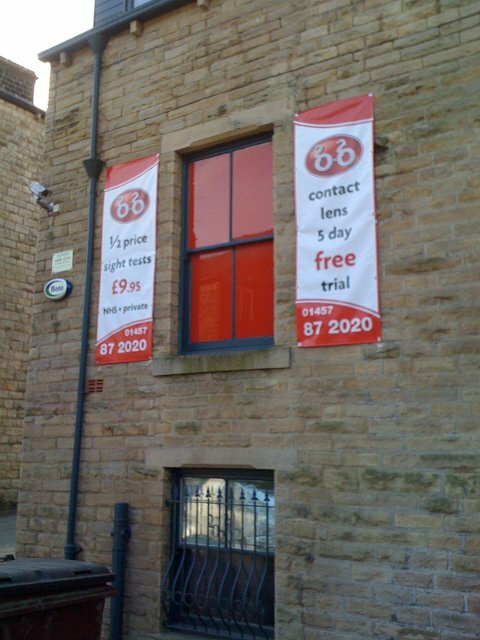 Over the last 10 years, we’re proud to have designed and printed a variety of vinyl banners of all shapes and sizes. 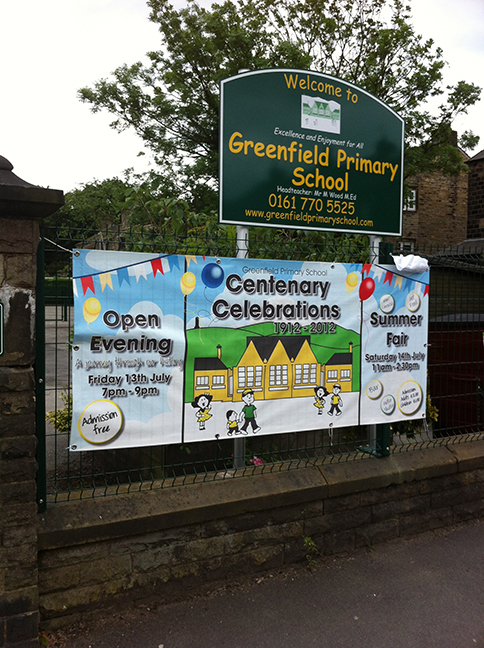 These have included everything from advertising for major companies and promoting events at schools to banners celebrating birthdays, weddings and more. 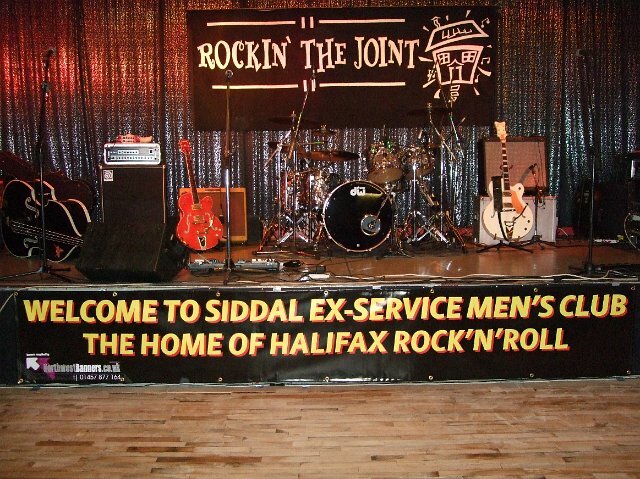 It’s easy to choose and purchase your vinyl banner at our online store. With our price calculator, you can simply adjust the width, height and quantity. Or you can just call us on 01457 877164 for a quick quote. We’re proud of our customer service. 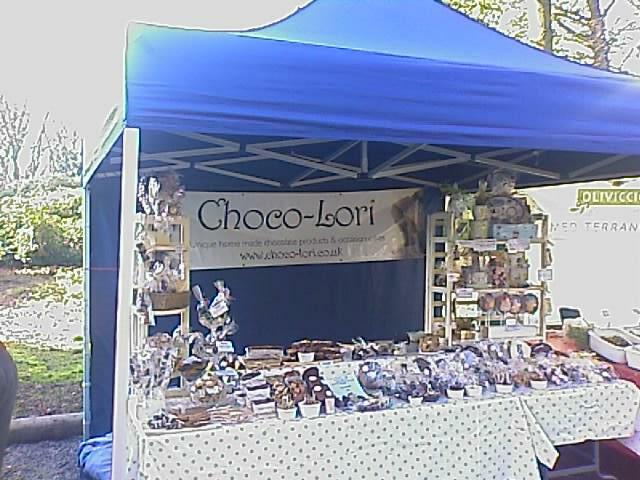 And as we’re a small company, you’ll talk to the same people who will design and print your banner. 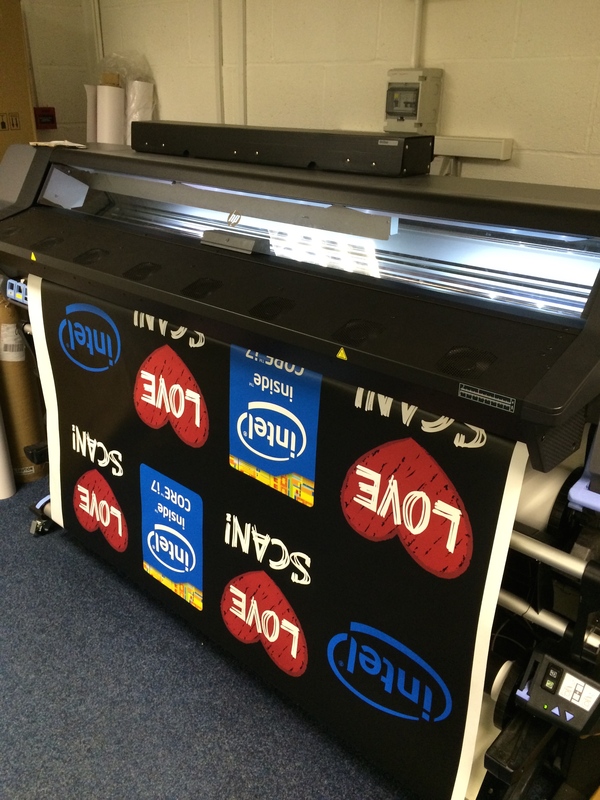 We use the latest HP360 Latex printer to make sure our banners have a vibrant image. 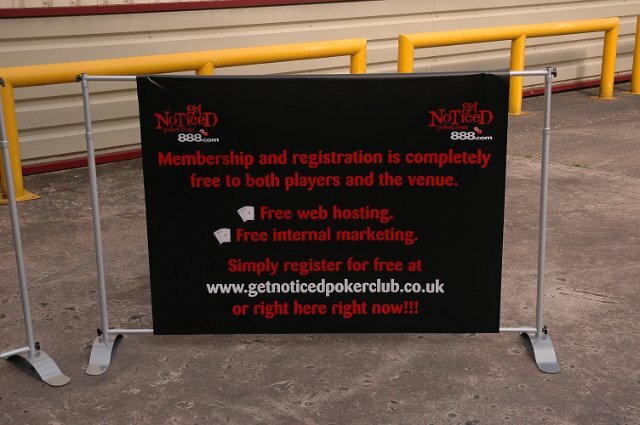 As all of our vinyl banners are printed at high resolution with 6 Latex ink colours, your banner will also be solvent free and environmentally friendly too. We’re proud of our competitive prices and continually monitor the market to provide you with value for money. 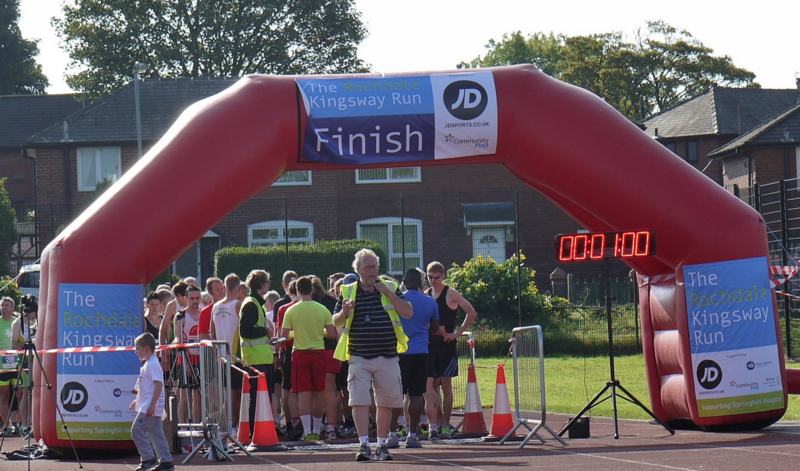 You may find a cheaper quote, but we don’t like to cut corners when it comes to the quality of your banner. 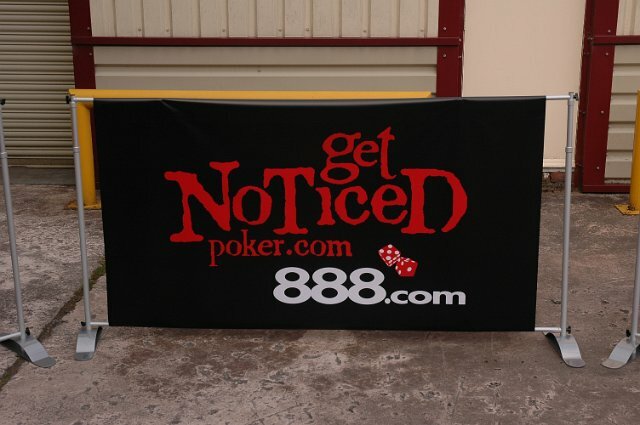 All of our vinyl banners are fully digitally printed hemmed and eyeleted. 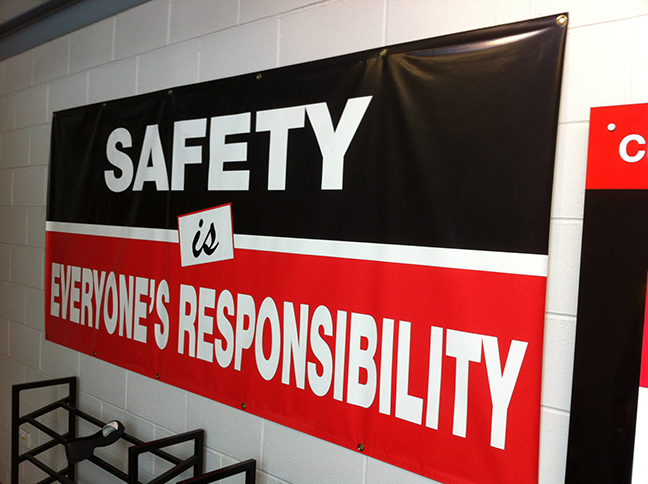 One products also include CQC vinyl banners and CQC roller banners. Category: Banners. 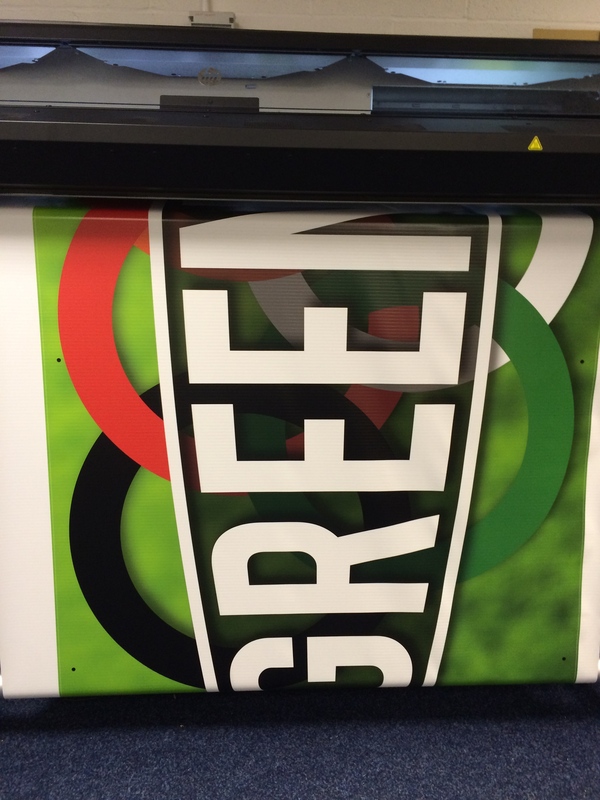 Tags: baner printing manchester, banner printing huddersfield, banner printing manchester, birthday banners, cricket club banners, cycling banners, cycling club banners, event banners, football club banners, football club banners north west, gym banners, hotel banners, manchester banner printing, outdoor banners, PCV banners huddersfield, PCV banners manchester, pub banners, PVC banners oldham, race banners, roller hockey banners, shopping banners, sports banners, sports club banners, swimming banners oldham, tennis club banners, vinyl baner printing oldham, vinyl baners oldham, vinyl banner, vinyl banners, vinyl banners huddersfield, vinyl banners oldham.